A prenup isn't necessary for every couple about to marry. There is nothing romantic whatsoever about a prenup. You understand perfectly well that nothing lasts forever, but must you think about all that during those blissful days before you say "I do"? If romance is more important to you than finance, the personal price you pay for a prenup might be too high. 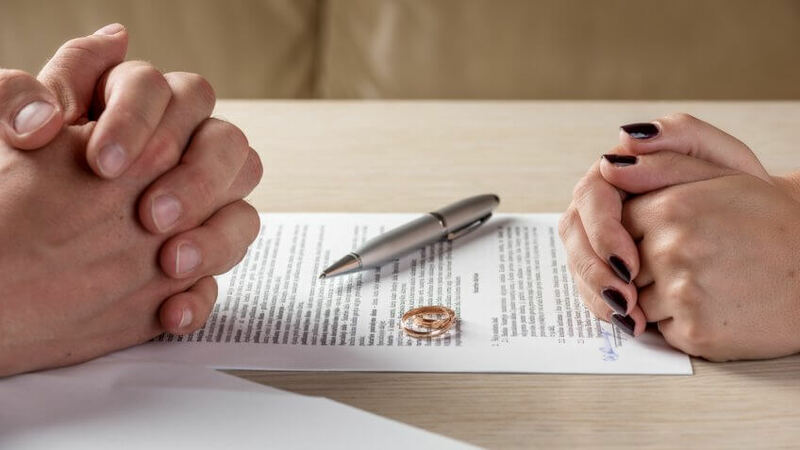 Prenuptial agreements require a stern and serious discussion of how to address finances if you divorce, and the negotiation takes place before you are even married. Chattanooga, Tenn., family law attorney Ryan C. Smith wrote about this issue. 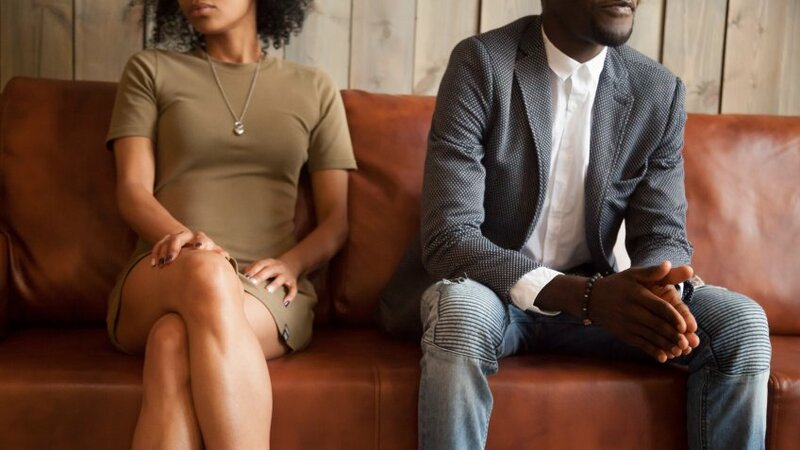 "If you believe discussing the topic with your future spouse may have a negative impact on the relationship, then a prenuptial agreement is probably not for you," he said. If you go against your instincts and negotiate a premarital agreement to protect you against divorce, you might ruin your big day — and your romance. Even if you can afford the monetary price tag, the financial security might not be worth the personal price you pay in love and trust. 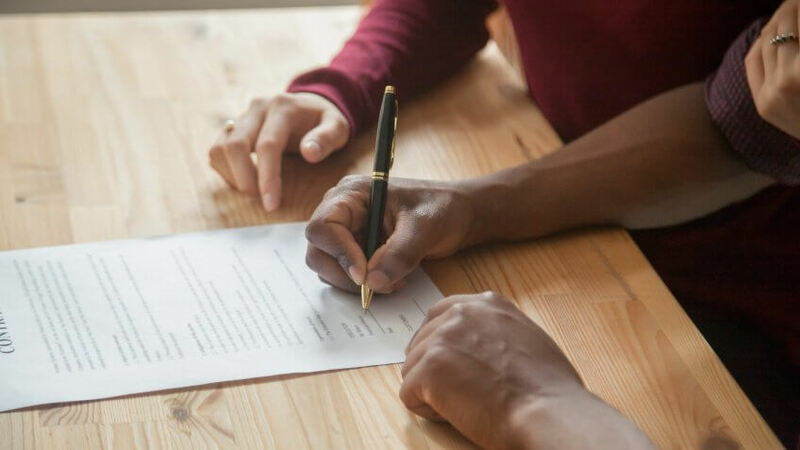 Premarital agreements are intended to protect your finances in case of divorce or death, so if you have no financial assets, you might not need one. If you don't own real estate or have any investments or bank accounts, why worry about divorce? Worry about saving for retirement instead. Park lists zero-asset couples as the No. 1 situation where it might not be worth it to get a prenup. "A prenup is likely not worth the time or effort if the parties do not have any assets," she said. So if you are just starting out in life and all the dials are set at zero, why shell out big bucks for an attorney to draft up a prenup? If you do, you'll still be in that zero-asset category with an attorney fee to deal with. And remember, if circumstances change, you and your spouse can sign an agreement after marriage (postnuptial agreement) that is just as binding as a contract before marriage. Some states, like California, have laws about marital property division called community property laws. These laws divide property between separate property (belonging entirely to one spouse) and community property (belonging equally to both spouses.) All income earned by either spouse during marriage is community property. 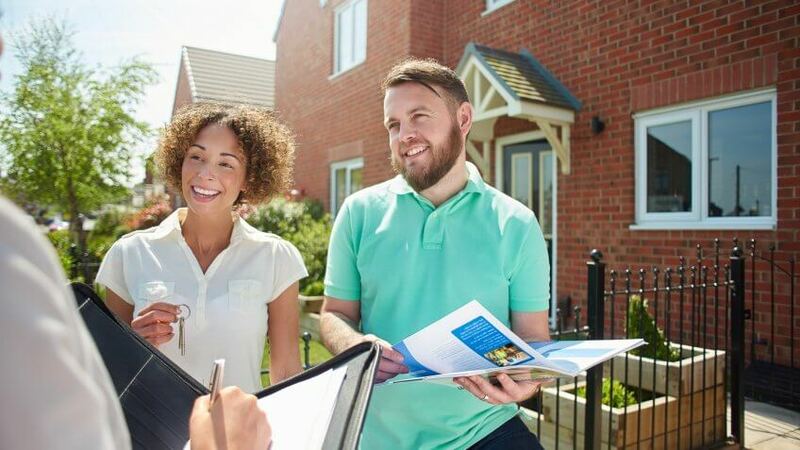 If you like the idea of pooling income and acquiring assets together, you don't need a prenup in a community property state. Sharing income and assets, you decide everything with your spouse as a partnership. Park gives this example of how community property works: The husband brings home $100, the wife brings home $200, and they buy something together for $300. The asset belongs 50 percent to the husband and 50 percent to the wife if there is no prenup. This works for many people. "People like pooling income and acquiring assets together because it falls neatly within their idea of what married life is supposed to be," Park said. Contrast this result to what would happen with a prenup agreement that each spouse's earnings remain separate property. "In the above scenario, the husband would own one-third and wife would own two-thirds of the asset." Parks said. "In my opinion, this is more like living with a roommate than living with a spouse." Perhaps you don't care about dividing up money with your spouse in case you split. And you aren't concerned about alimony or asset division. But, you do want any kids you have to get child support if you divorce, and you'd like to get an agreement on custody and parenting time. Forget the prenup for this issue. 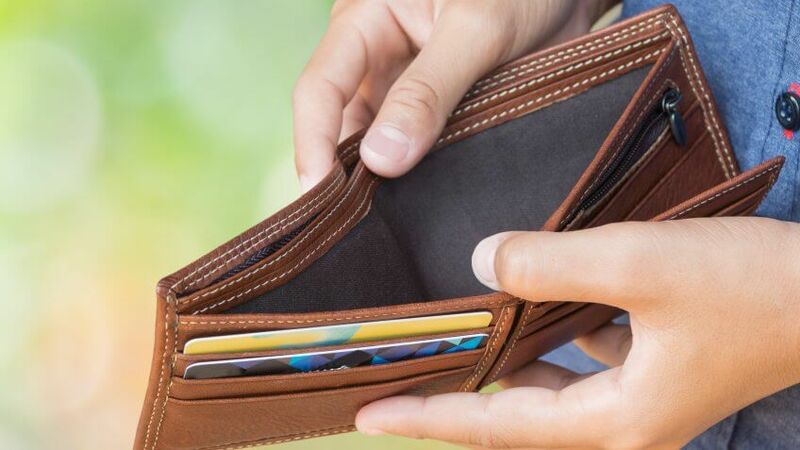 You can't determine child support or custody matters by prenup, according to Shakeb A. Razai, a family law attorney with Razai & Nefulda in Orange, Calif.
"Trying to address issues of child support in a premarital agreement would make no sense," said Razai. "Child support cannot be limited in a prenup in California as it would violate public policy. The same holds true for custody and visitation issues of potential children if and when the marriage dissolves." And that isn't only true for California. A prenup cannot make decisions about child support or child custody issues, since the courts determine both using a "best interest of the child" standard. So if you waste time arguing about it in a prenup, you gain nothing. Related: Is Child Support Tax Deductible? 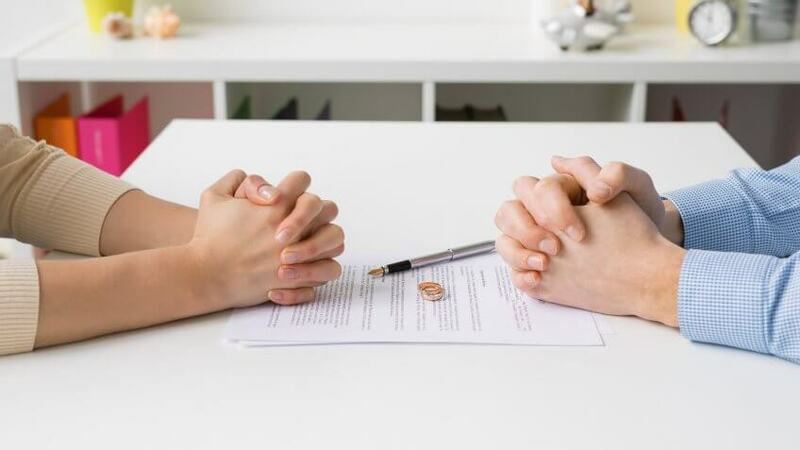 If both you and your spouse are practicing members of a religion that forbids divorce, a prenuptial agreement might not be very important to you. A prenup addresses property division if you divorce. Even matters of separate versus community property relate to who will walk away with property after divorce. So if you are both resolved to making your marriage last a lifetime, a prenup is an expensive and unnecessary bother. And don't consider negotiating a premarital agreement to organize your married life. A prenup is not the place to specify who is responsible for what chores during or how many times a year you will visit the in-laws. Courts will not uphold these kinds of personal preferences in a prenup. Premarital agreements are intended to address financial issues. 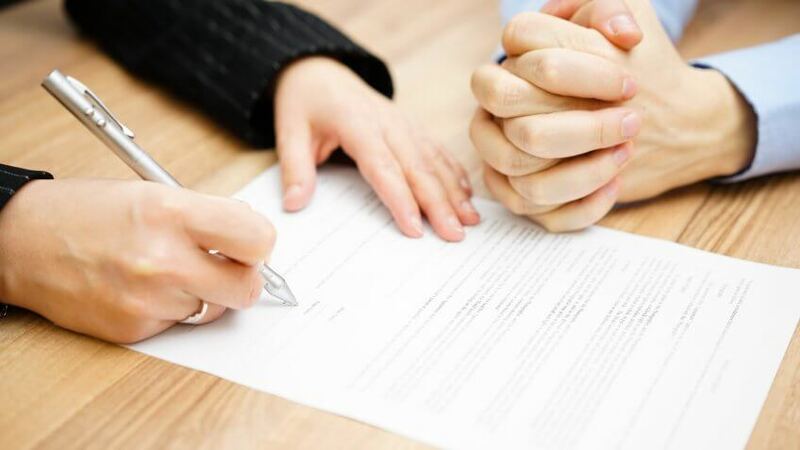 If you get most of your income from a trust or similar legal instrument established before the marriage, you might not need a prenuptial agreement. This is the advice of Theresa Lyons of Lyons & Associates, a New Jersey family law and divorce lawyer. Prenups are not necessarily worth the trouble, Lyons said, "when the spouses' assets are otherwise protected by trust or other safe-guarding legal instrument such that if there is a divorce, the assets are already separated and protected even before the marriage begins." In community property states, property interests acquired before marriage are the separate property of that spouse. So if you are the recipient of distributions from a trust or other fund or instrument created before the marriage, the trust/retirement/pension funds are already established as separate property, and the incoming funds are also separate. Community property and equitable division laws are both quite complicated systems of marital property division. And the exact provisions of each of these types of laws vary from state to state. Understanding the basics is not the same as being able to navigate your way around the different rules. For example, you might know that property you own before marriage is your separate property. 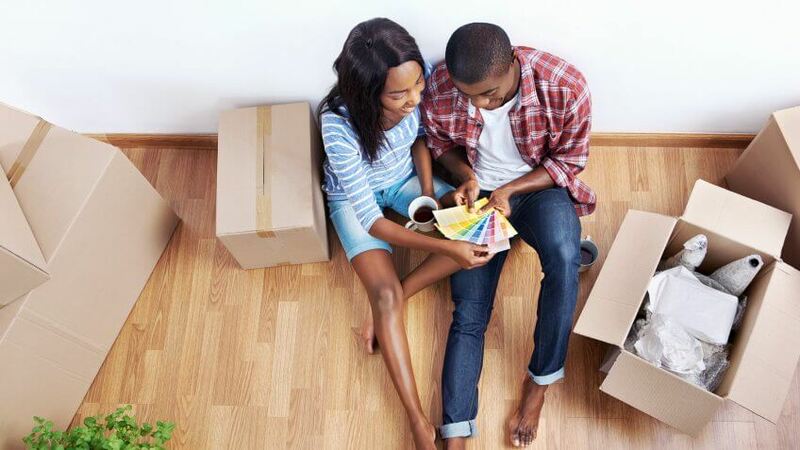 But once you are married, you also have to keep that property separate rather than co-mingling it with community property in order for it to retain the status of separate property. If you have legal training or otherwise have become truly conversant with your state's laws — and you like them — a prenup might not be necessary for you. You can make do with the laws and regulations in place and work around them. It isn't cheap to get a valid and enforceable prenuptial agreement. First, each party should have their own attorney, and some state courts require this before enforcing a prenup. That means you'll have two attorneys negotiating with each other, typically getting paid by the hour. Prenup price estimates are all over the map. 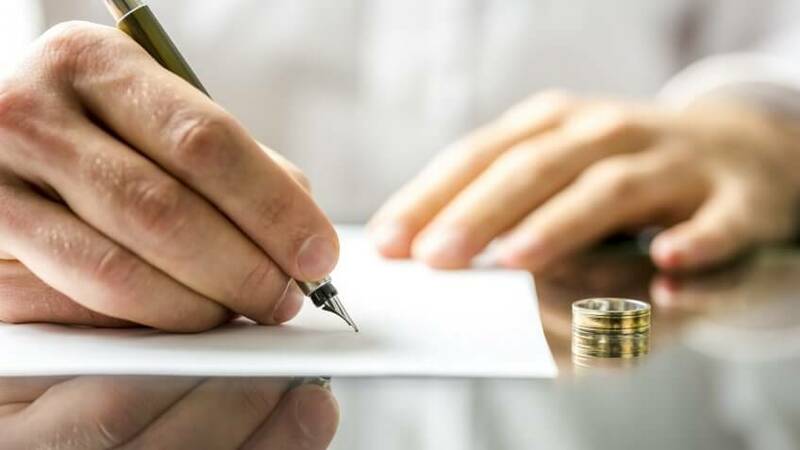 One California firm says the average prenuptial agreement its attorneys write costs between $2,000 and $6,000 per person. Some charge a set fee; many charge by the hour. If you have no money, you have no prenup. It is definitely not worth the cost to you, since you have no assets or income to protect. Instead of considering a prenup, grow your paycheck. When you are considering the downsides of a prenup, friends might tell you it's better to fight early over a prenup than later in an expensive divorce battle. But things are not always that black and white. While the intention of signing a prenup might be to provide financial certainty, certainty is not possible when it comes to the future. It's impossible to anticipate all of the issues and financial configurations that you might be facing if or when your marriage ends. Prenups are generally based on a couple's situation at the beginning of a marriage. Changed circumstances might cause a prenup that was fair at the time it was drafted to have detrimental effects on one spouse. For example, take the situation of a middle-aged professional woman who decides to leave the workforce and return to school for her Ph.D. 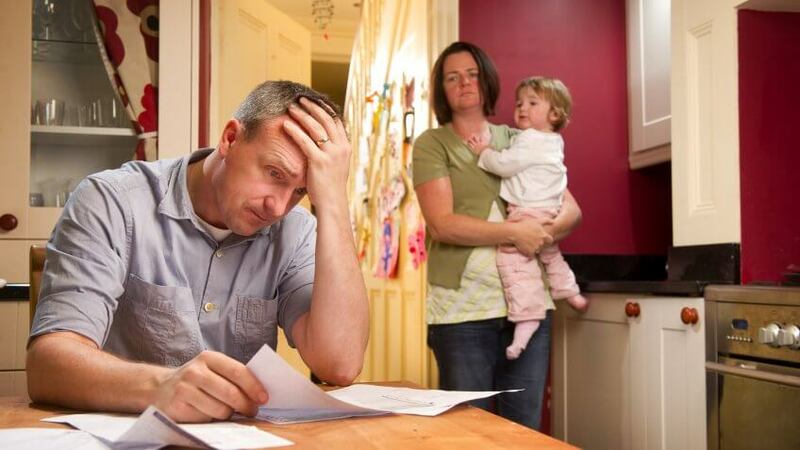 Her husband supports this, but six months later, the marriage falls apart. If the couple has no prenup, she can ask for spousal support during the period it takes her to get her degree. But if she signed a prenup waiving alimony that didn't discuss the possibility of further schooling, she has no legal recourse. 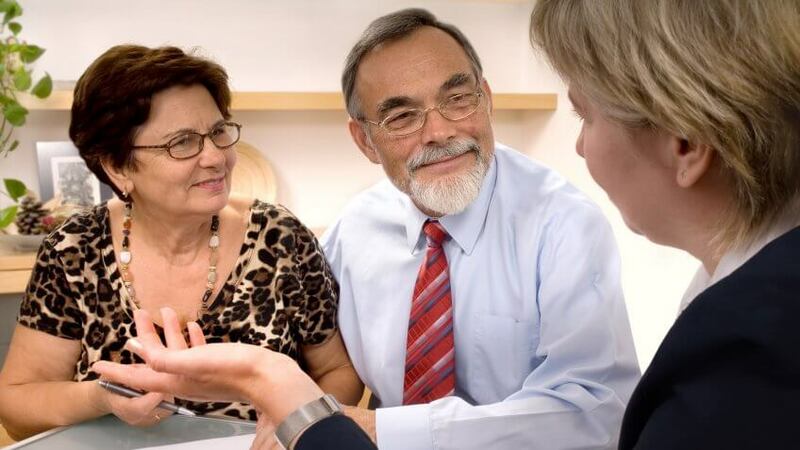 One way to avoid some of the financial fallout from a divorce in retirement is to have a prenuptial agreement. However, that might not be an option if you're already married, Sobolewski said. In that case, consider spending some money now on counseling to avoid the bigger cost of divorce down the road. You should consider a prenup if you expect to receive an inheritance, according to family law attorney Damien McKinney, with the McKinney Law Group of Tampa, Fla.
"If you expect to inherit substantial amounts of money from family, it is always advisable to have a prenuptial agreement to protect those assets in the event you do divorce," McKinney said. In community property states, money and property inherited during a marriage remains the separate property of the beneficiary spouse. However, if you mingle it with community property, it can lose its character of separate property and be treated as community property, owned equally by both spouses. For example, if you inherit $100,000, it is your separate property. However, if you put it into a joint account in your spouse's name and yours, and use it to pay down the mortgage and other household bills, a court might find that your $100,000 has "transmuted" into community property. If you divorce, you might not be able to claim it as your own. If you live in one of the "kitchen sink" states, all property, separate and marital, can be divided between spouses equitably in a divorce. So even if you hold your inheritance in an investment account in your name only, you might not get all of it when the marriage ends. A strong premarital agreement can resolve these problems. You and your spouse can agree that, in case of divorce, you each forgo any interest in any property the other person has inherited. Since this can work out for both parties, you shouldn't have too much trouble talking your spouse into it. You win some, you lose some, right? Unfortunately, divorcing spouses often refrain from compromising out of spite. 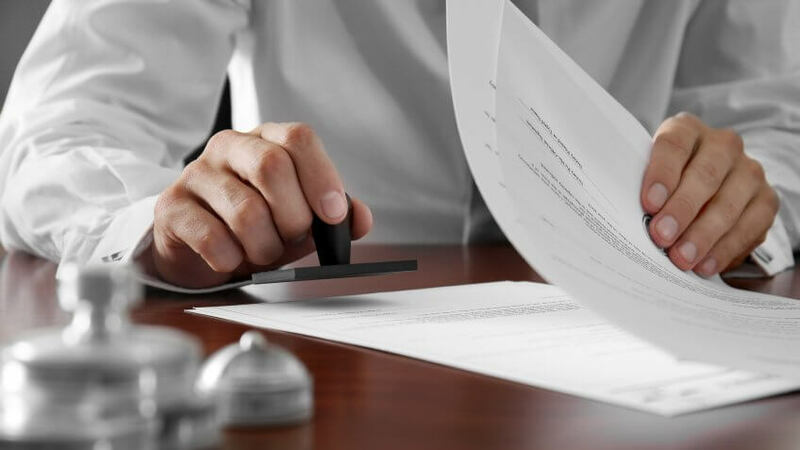 While you might be tempted to fight every battle that comes your way, agreeing to compromises could save you a lot of headaches and money on legal fees when going through a divorce. As an added bonus, your decision to compromise could encourage your spouse to do the same. 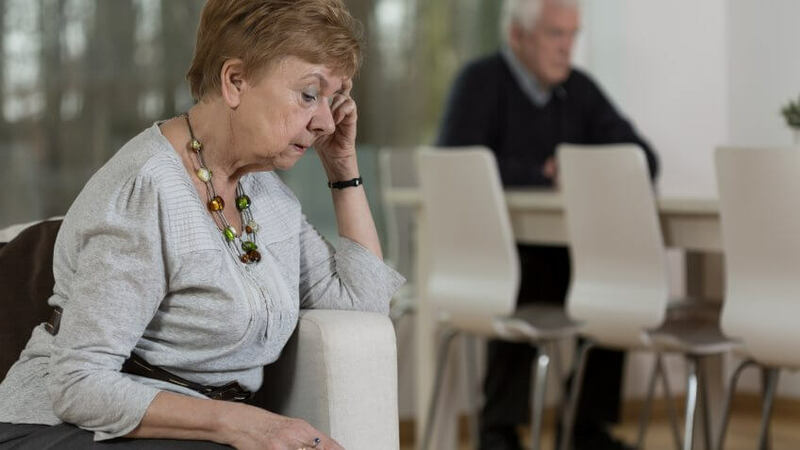 Ex-spouses can cause havoc in many areas of your life, but they have no voice in your Social Security benefits — so don't let them tell you otherwise. You can claim benefits as an ex-spouse if you meet the qualifications. You don't have to negotiate with or even tell your spouse. Simply show the papers to prove to the Social Security Administration that you were married for 10 years or more. You might be able to get Social Security benefits as an ex-spouse if you're divorced and haven't re-married. Even if your former spouse is re-married, you can still claim spousal benefits based on your ex's work history if your marriage lasted a decade or longer. It's possible to claim spousal benefits at age 62, but consider waiting until full retirement age if you can. The payoff: You'll get a full 50 percent of whatever your ex-spouse receives. Re-marriage on your part nixes this strategy, but a second divorce or an annulment re-opens it as a possibility. In 1931, Reno fought the Great Depression by monetizing divorce. 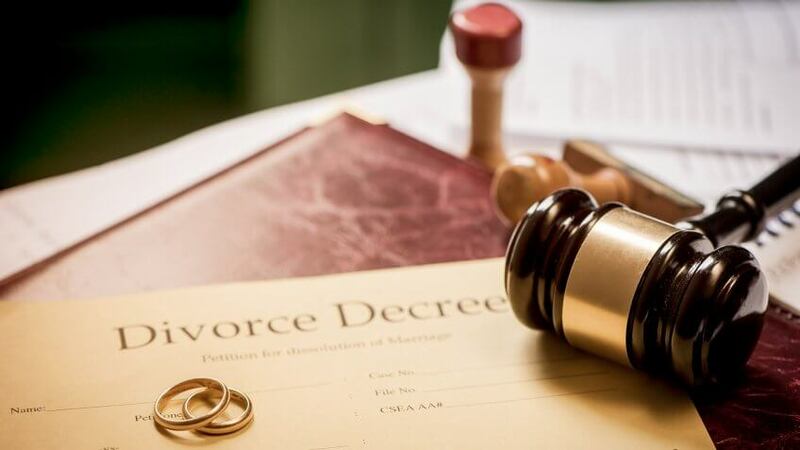 By passing the most lenient divorce laws in the country, reducing the standard three-month residency requirement to just six weeks, the Nevada town became the divorce capital of the 20th century, granting more than 30,000 divorces in the 1930s alone. Find out how much it costs to get a divorce in every state. In the event your marriage didn't work out and you're stuck paying your ex alimony, don't forget to include it as a deduction. To qualify, alimony must be paid in cash under a divorce or separation agreement, and you can claim the deduction even if you don't itemize. But you can't include child support as part of the alimony deduction. 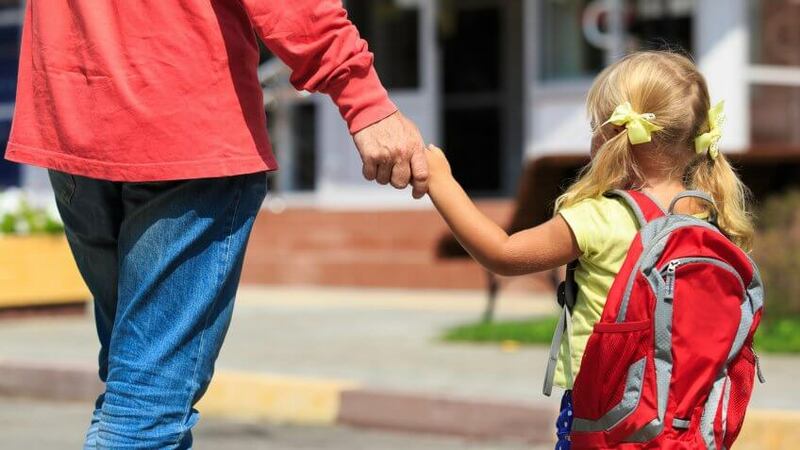 Find Out: Is Child Support Tax-Deductible? Fees differ among states. In California, for example, the filing fee is more than $400. But, people who cannot afford the filing fee can ask for a fee waiver. You might have to pay other court costs, too. 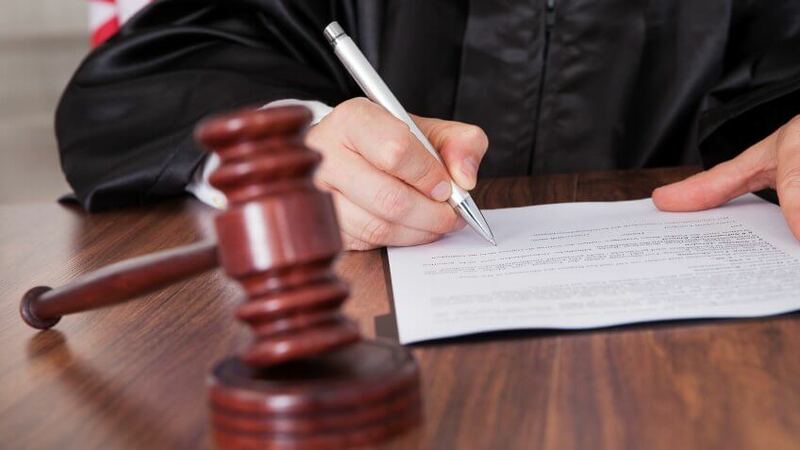 For example, if you file other motions or if you go to trial, you will likely incur additional court costs. Including the court costs and attorney fees — and other expenses such as a tax advisor, child custody evaluator, home appraiser, etc. — the total cost of a divorce could be upwards of several thousand dollars. According to the Nolo survey, most people spend a total of $15,500. But those who went to trial spent even more — nearly $20,000. Meanwhile, those who were able to settle their cases spent less than $15,000 total. Divorce ushers specific monetary challenges into your life and also changes the way you view a host of financial issues. But let’s start with the process itself, which can cost big bucks, especially if one spouse is antagonistic. The cost of a divorce varies around the country, but California is fairly typical. Legal costs average $17,500 in California, which includes over $13,000 in attorney fees. Add to the total post-divorce costs like therapy and financial planning services. What to do: Keep costs down by working out contested issues through mediation or arbitration. Lawyers' fees are the largest part of the cost of divorce. If you fight over an issue and it goes to trial, you may win the point yet lose the same amount or more in hourly fees. Think compromise instead of victory and you’ll pay less in the long run. “Check your beneficiary designations to make sure they are consistent with your estate plan,” said Doyle. Doing this is especially important if you've gotten married, had children or gotten divorced since you opened any of your accounts. Despite their eagerness to be divorced, many people actually fail to complete all the steps needed to make their divorces legal, said Huettner. For best results, clients should make sure all their bases are covered and check up on spouses, as well. "You don't want to find out that your ex-spouse never refinanced the house five years ago like he was supposed to and [it's] now in foreclosure," said Huettner. "By the time you find out about it, your credit will be destroyed for years." If you count on Social Security benefits, find out how they might be changed by a divorce. Spending more on certain aspects of your wedding makes sense. Is Being a Bridesmaid Even Worth the Cost?